You ever had deja vu? I was asked that by someone close to me this week and for some reason, I started thinking about the “Fail Mary” on Monday Night Football in 2012, the 2014 NFC Championship debacle, and Brandon Bostick (I may need to drive out to the country and scream). 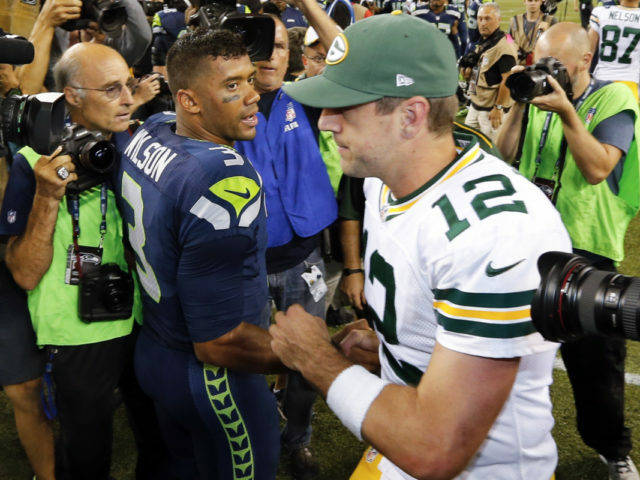 Also, tonight is another season-saving game for the Packers as they take on a better-than-expected Seattle Seahawks and their 12th man fan base. The Seahawks are coming off a confidence-building loss to their conference rival, the Rams. Taking them to the end but losing in heartbreaking fashion. 36-31. 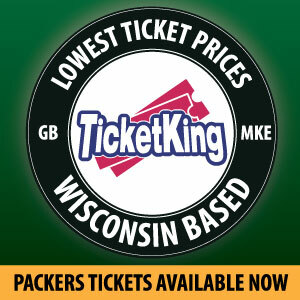 Even though they are 4-5, they never make it easy at home for the Packers. Even though Green Bay leads the series 13-8, the last few losses with quarterback Aaron Rodgers have been rough to sit through. Just by saying “Fail Mary” or “Bostick,” it is like a curse word to Packers fans. I know they want to hang on to last week’s win vs the Dolphins as a good step going forward. Yeah, not buying that. Going into the third quarter, the Packers were hanging on to a 14-12 lead to a team that is led by Brock Osweiler and down three starting offensive linemen. The coaching per usual was inconsistent. The first two drives were Aaron Jones-heavy and led to two scores then they give the ball to Jamaal Williams and it falters. By the way, Jones finally had that breakout game (15 carries, 145 yds, TD) and an absurd 9.7 yards per carry. I guess the media wants to give Jones his own talk show. Hold it…I’d like to see more than a once a year TV special, how about a 7 episode run? You know how the defense has given the fanbase a migraine, but according to NFL.com. This defense statistically doing well. 11th in total defense (6th in pass, 14th in rush). It’s fair to say that they have been slightly better than the last few years. However, how many times did the Dolphins stretch the field to the red zone? 4 times. Yeah, you stopped them in the red zone, that’s what Dom Capers was known for too. That rush defense is worrisome because since Brian Schottenheimer has been calling the plays, Seattle’s rush offense catapulted to the best in the league averaging a ridiculous 152.2 yards per carry. It doesn’t matter if it is Chris Carson, Mike Davis or 1st rounder Raymond Penny. Amazing what happens when you fire Tom Cable, the offensive line is even better than last year too. Wilson. Russell Wilson. Married to Ciara, drives a nice car and likes his opponents to be shaken, not stirred. This season Wilson has thrown 21 touchdowns, five interceptions and his best QB rating to date with a 110.2. His uncanny ability to make plays with these young wideouts ranging from tight end Nick Vannett, wideouts David Moore and Jaron Brown. He moves the chains with his feet and will be dangerous if he stretches the field on the Packers’ defense. Yes, the clock is still ticking on Mike McCarthy’s tenure in Green Bay. It hasn’t stopped, there is something inherently wrong with the relationship between McCarthy and Aaron Rodgers. This team doesn’t look together, but the best saying for a 4-4-1 like Green Bay is…nothing cures the issues than a win on the road. Thursday Night Football. Where anything can happen. This entry was posted in Jake Turner, Packers 2018-2019 Season and tagged 2018-19 Season, 2018-2019 Green Bay Packers, Aaron Rodgers, Brian Gutekunst, Green Bay Packers, mike mccarthy, Packers, Packers Talk. Bookmark the permalink.